Sho wil ask his grandmother if he can rent out ryokan's hall for cheap. Miki told Yota, "Do what you feel is best." Sho said, "That's two goals I can achieve in one night!" Yoko told Sho about the event hall, "As long as you clean it up, you can use it for free,"
She also told him, "If you're inviting many people, I want to see photographs of all their smiling faces on our website." Sho: Hi, Mam. It's Sho. I got your e-mail address from Dad. we are going to have a costume party, and I'd like you to come. Everyone is coming with their families. I'll send you a costume and an invitation. I really hope you can make it. Love, Sho. Dad, David, I just sent the e-mail to Mom. Naoki: Great! I'll give her a call and ask her to come. David: I'll contact her, too. Sho: If all three of us invite her, I'm sure she will come! Naoki & David: Of course! 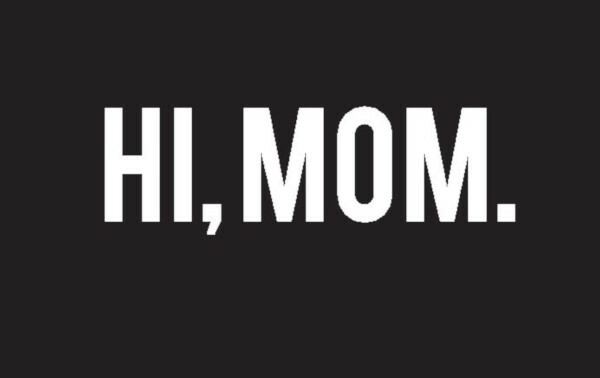 Sho wrote to his mom,"Hi, Mom. It's Sho. I got your e-mail address from dad." He asked his mom to come to the costume party. Naoki and David will contact her, too. Mimiko wanted to buy a blue dress and sew snow crystals on it for Miki. The dress was too grown-up for Miki, so Mimiko decided to wear it. She asked the clerk, "Can you give me a discount on the dress and this 2,000 yen shawl?" We are planning to travel abroad, and I would like you to save money.